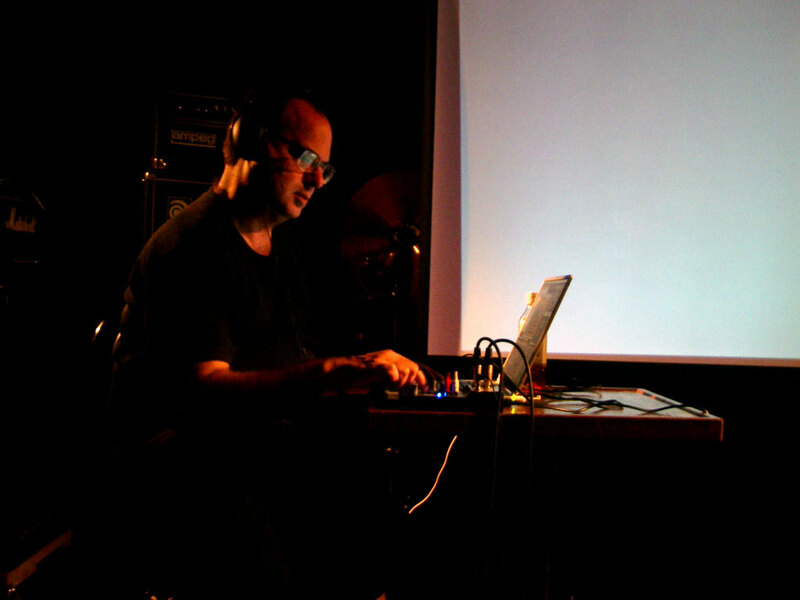 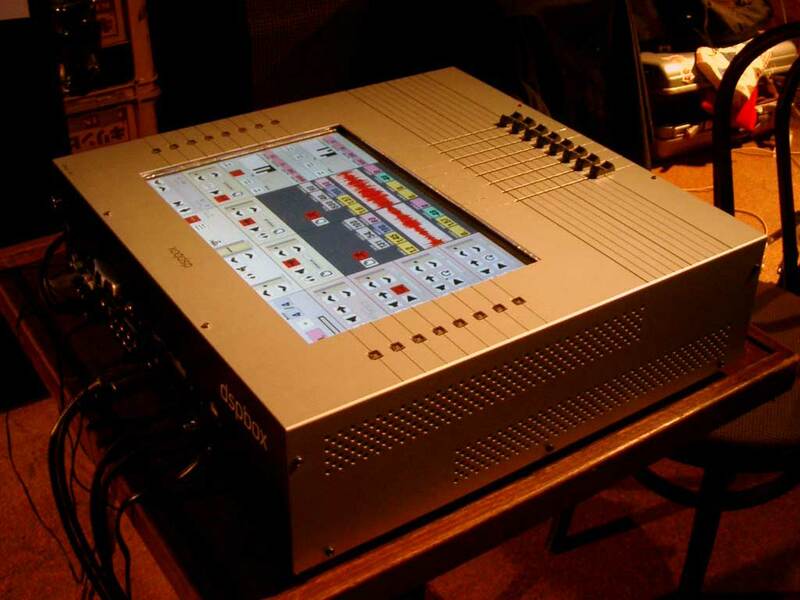 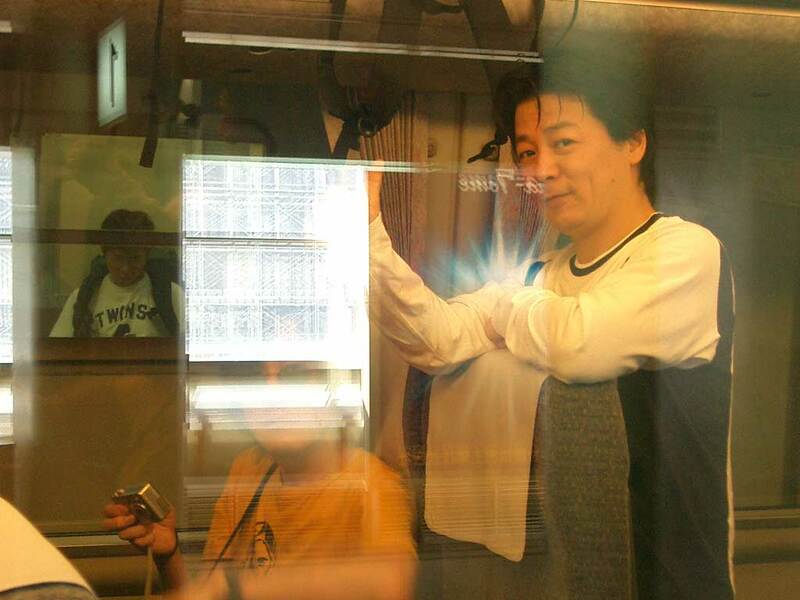 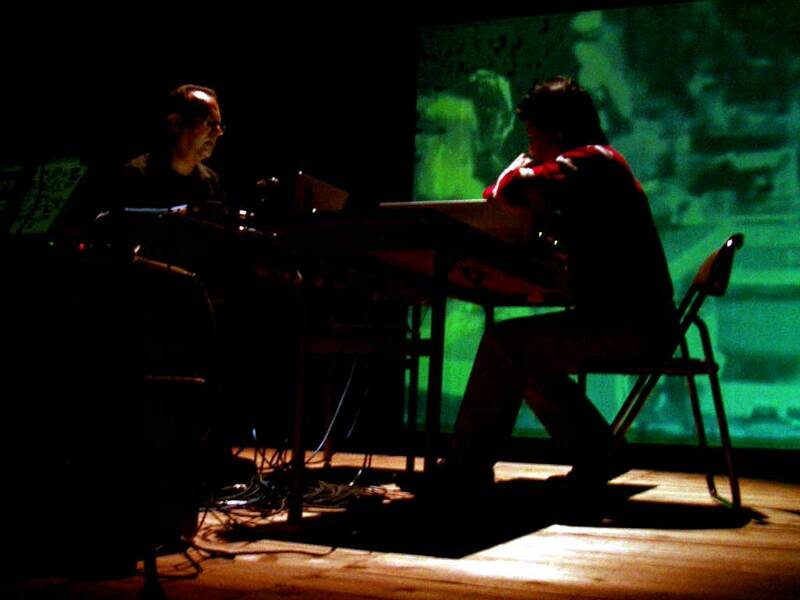 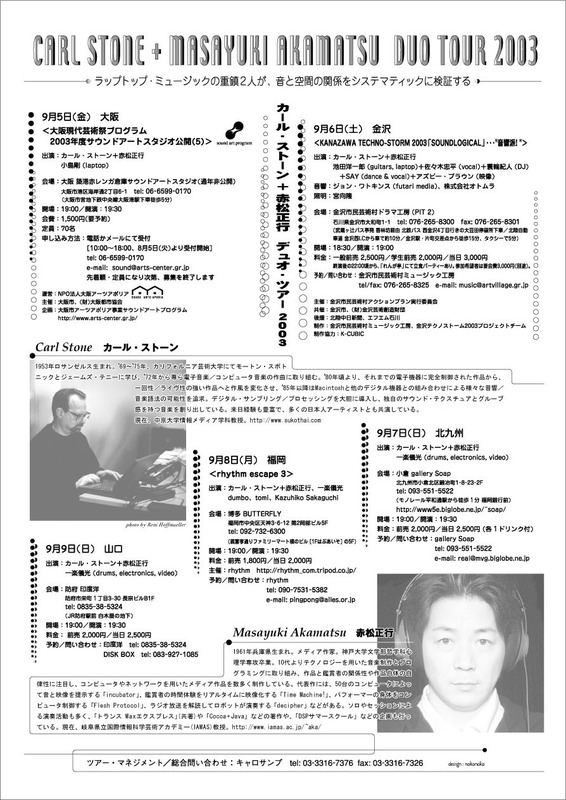 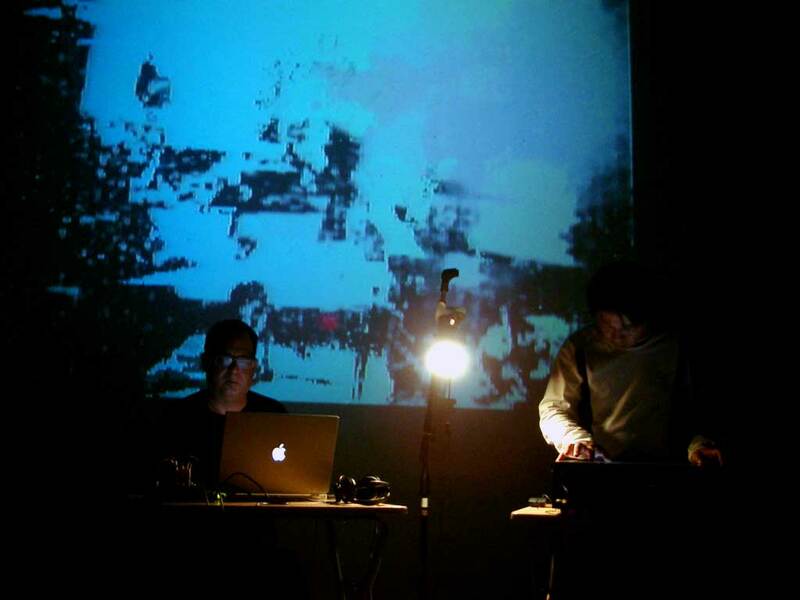 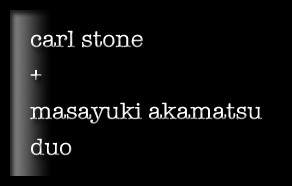 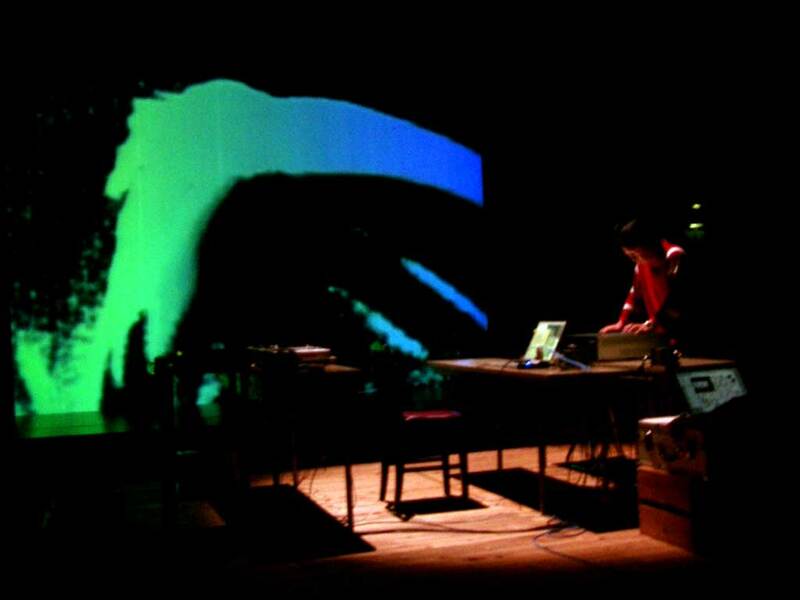 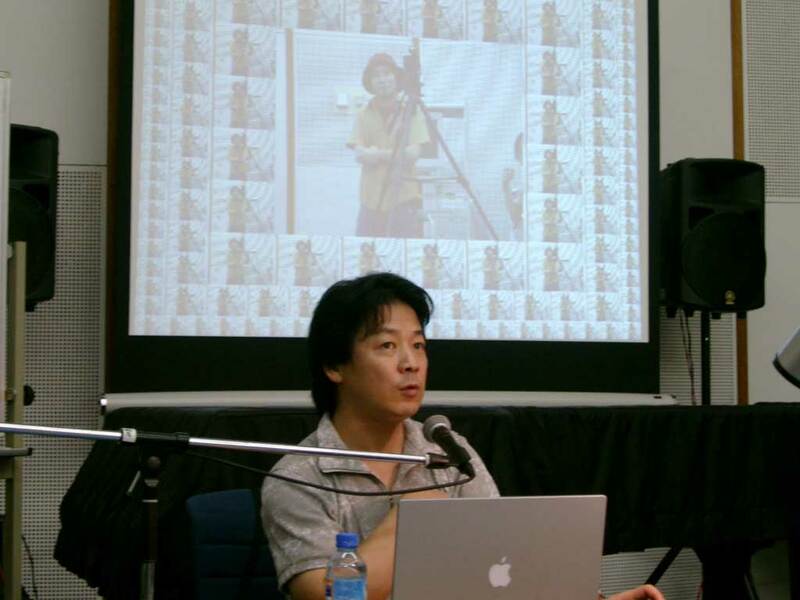 Carl Stone, a pioneer of personal computer music, and Masayuki Akamatsu, a successor of the frontier that Stone opened up, play together as a digital improvisation duo. 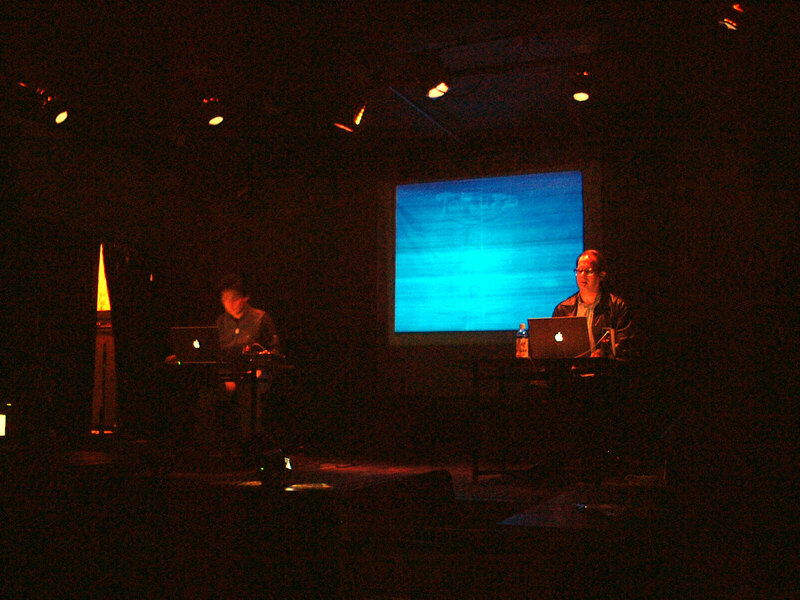 They use each other's sound processing software realized using Max/MSP. 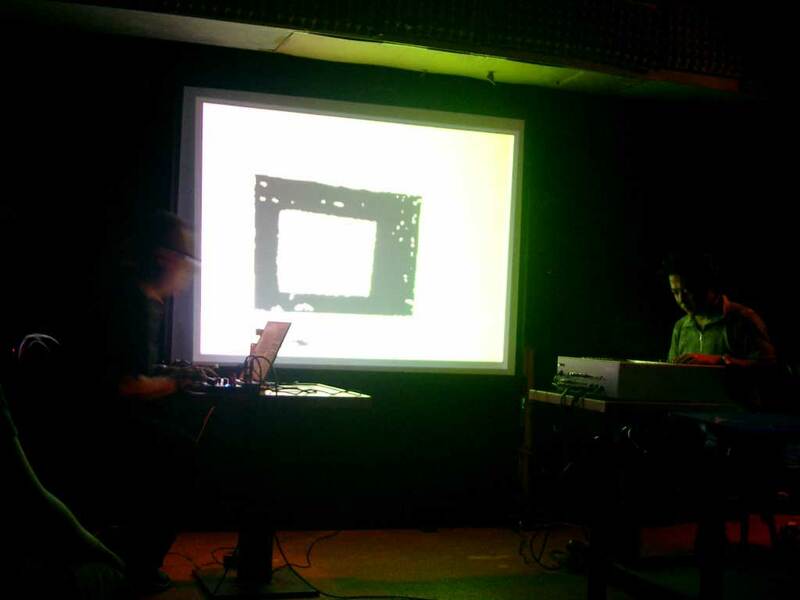 The music they play is sometimes calm and sometimes has strong grooves. 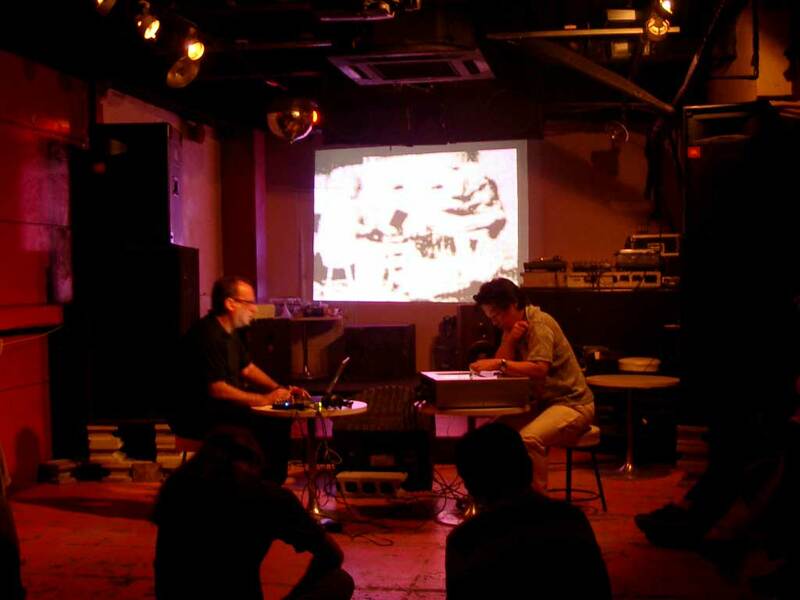 It is changing bit by bit and transforms itself suddenly. 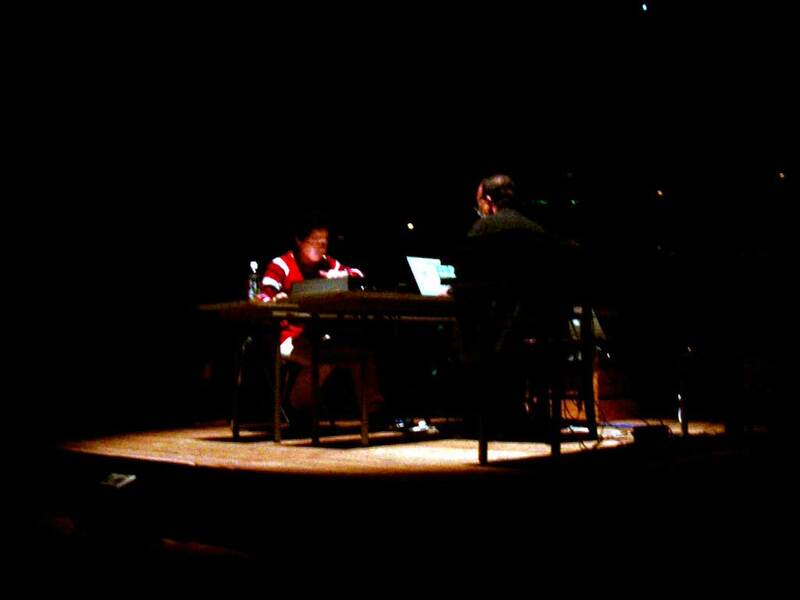 It's just like a miracle kaleidoscope of music.